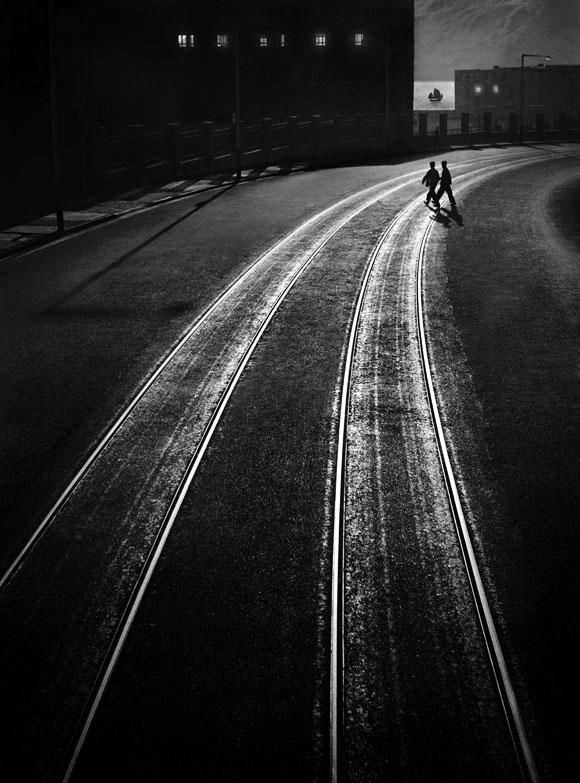 Ho Fan 何藩 (b. 1937 in Shanghai) is often called the “poet with a camera, or “the grandmaster”. 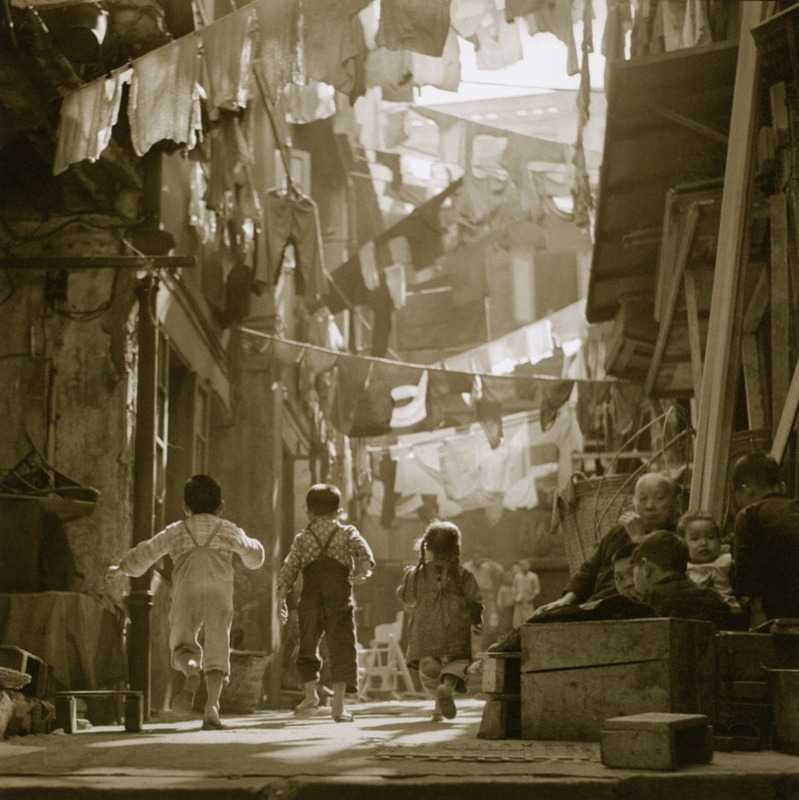 His street scenes and photomontages of the 1950s and ‘60s left their marks on the minds of several generations. 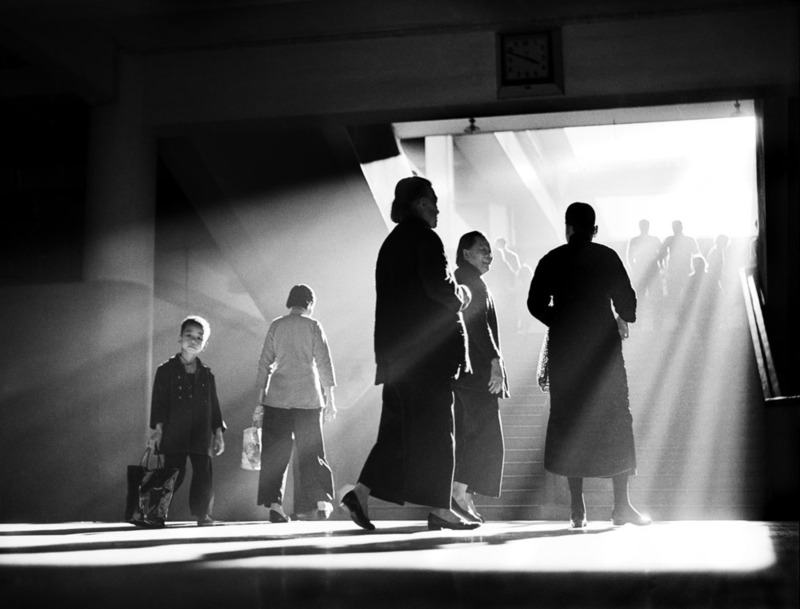 Considered to be one of the masters of black-and-white photography, Ho Fan is also an accomplished actor and filmmaker, having produced over 20 films in Hong Kong and Taiwan. 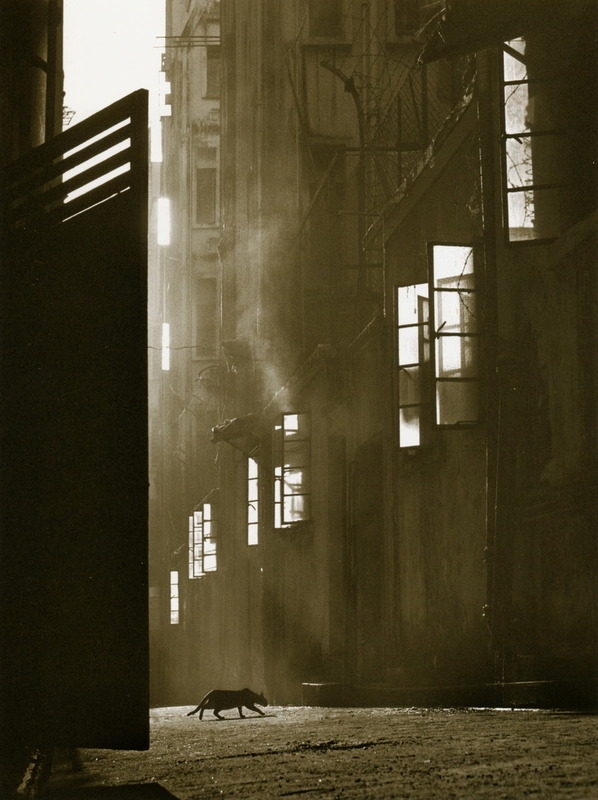 The poetic grandeur and dramatic power of his photographs have earned him over 200 prizes over the course of his long career, which began in 1956. 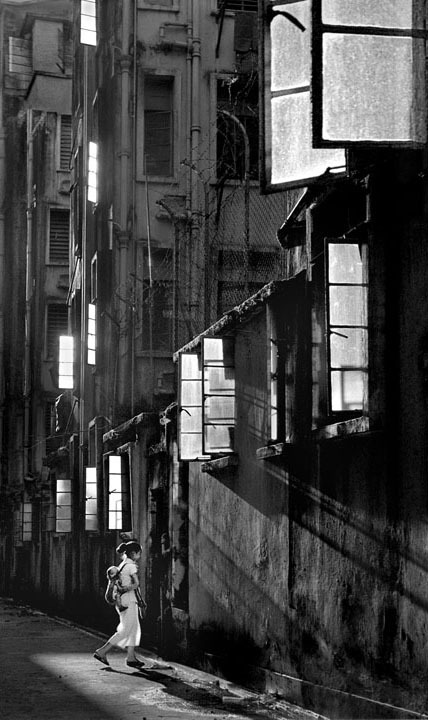 Ho Fan’s expressionist and experimental photographs not only capture street life in Hong Kong from the 1950 to the present. They also explore topics in the Asian tradition of painting, like shanshui (a Chinese word for traditional landscape painting), abstracts and nudes. Distancing himself from “pure photography,” the artist plays with shapes and compositions, deliberately distorting silhouettes, accentuating areas of shadow and light, combining multiple negatives, altering the perspective, and many other tricks. Whether they are in black-and-white or (more rarely) color, all of Ho Fan’s photographs explore ideas of theatricality, consciously or unconsciously creating a surrealist city, one with ill-defined boundaries and many faces.